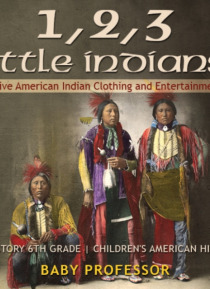 Learn more about the Native American Indians in this educational book for 6th graders. This time, you'll be learning about their clothing and means of entertainment, two topics that will tell you a lot about this people. Feel free to read the contents of the book whenever you have the time. If these topics are discussed in school, then use this book as your additional resource.